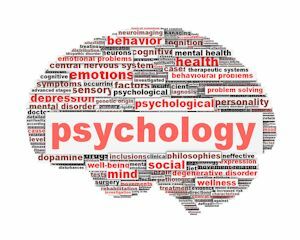 When psychologists who are trained in clinical neuropsychology apply their expertise within the judicial system, this is the practice of forensic neuropsychology. The goal of forensic neuropsychological evaluation in the criminal arena is typically to determine whether a defendant’s psychological and/or neuropsychological problems meet a specific legal standard. Forensic neuropsychological evaluation entails a somewhat different methodology than clinical neuropsychological practice, usually necessitating a review of medical and educational records, collateral interviews with individuals familiar with the defendant, incorporating information from outside sources, and even surreptitious observation of the defendant. This multiple data source model is utilized by Dr. Leporowski to ensure corroborative information beyond the direct examination of the defendant and the defendant’s self-report.